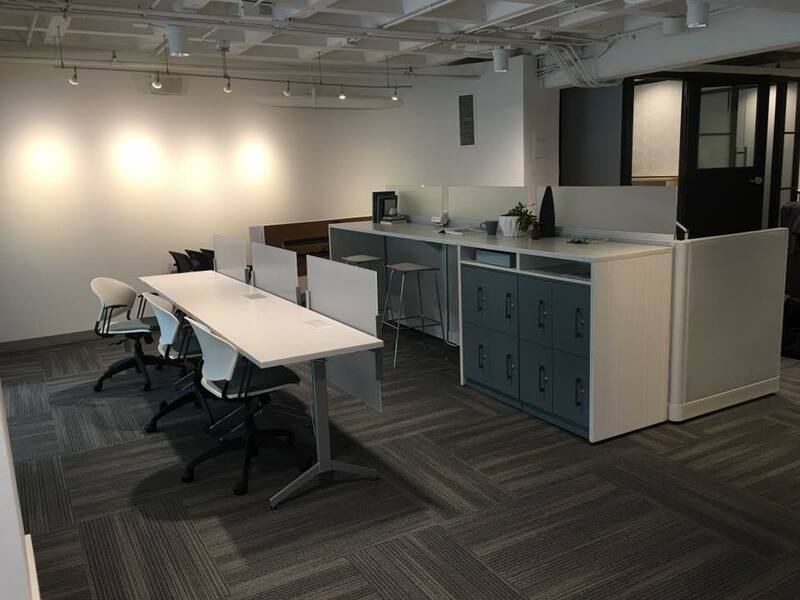 Facilities Resource, Inc. is a team of office furniture installation and office furniture moving and relocation service professionals. 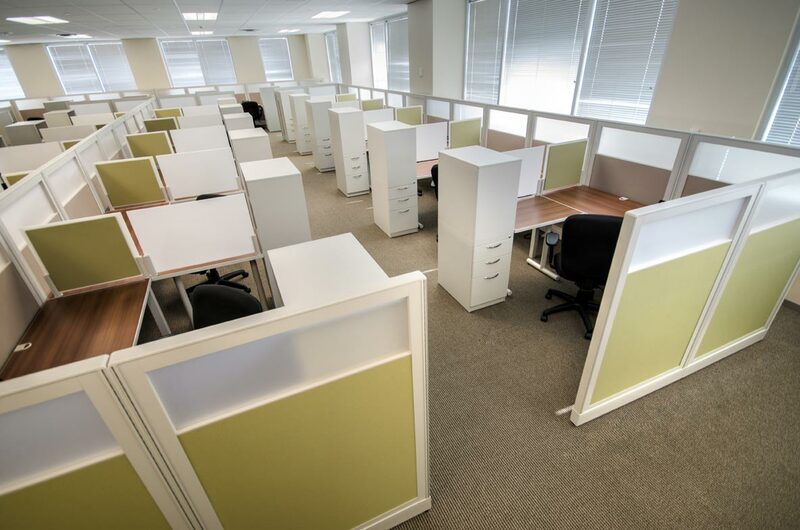 We work with businesses to provide the most cost effective office furniture, installation and office relocation services. 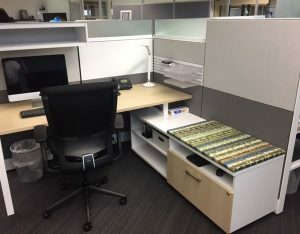 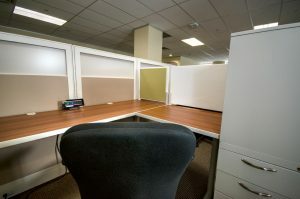 Planning and proper execution of office furniture installation and corporate office move relocation requires experienced office furniture personnel, which is why many business owners in Austin, San Antonio And other cities throughout Texas turn to the team at Facilities Resource, Inc. (FRI). 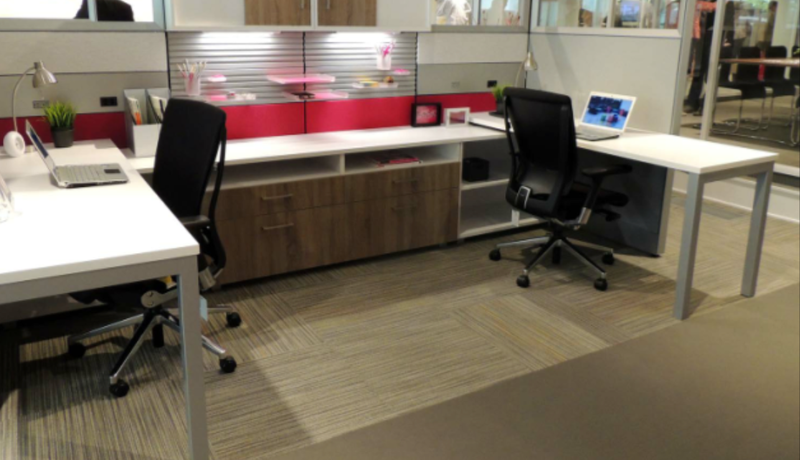 We are a respected office furniture dealer and office furniture installation provider that offers new office furniture from many of today’s most trusted office furniture manufacturers. 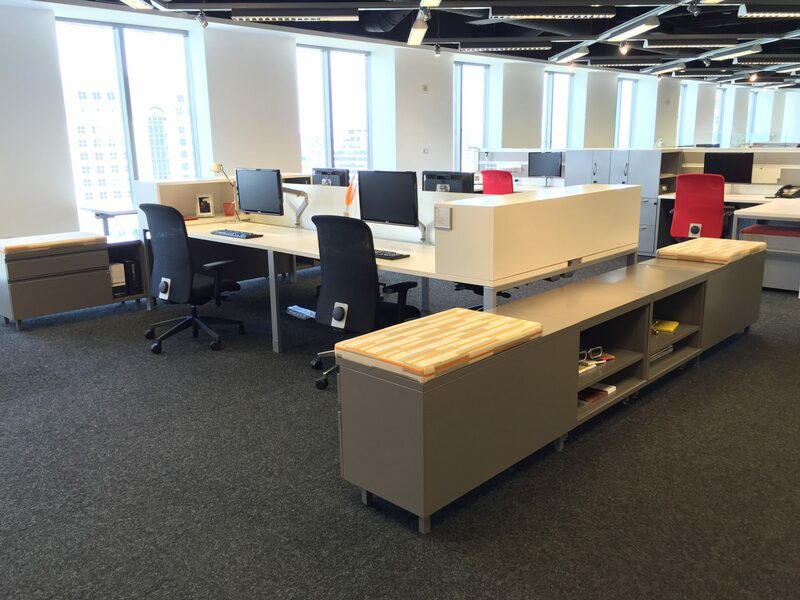 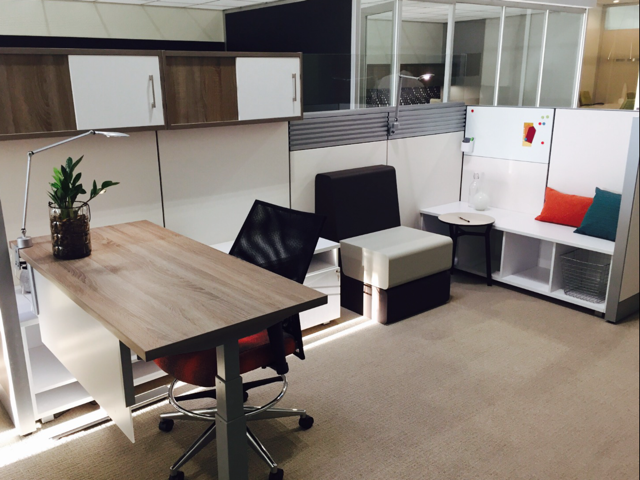 We provide full project coordination management for office furniture installation and reconfiguration. 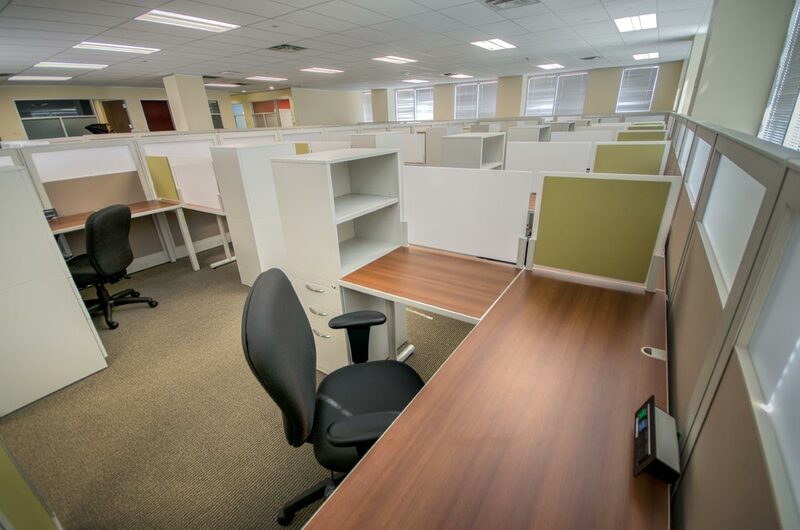 In Austin call us at (512) 371-1232 or San Antonio (210) 331-1272. 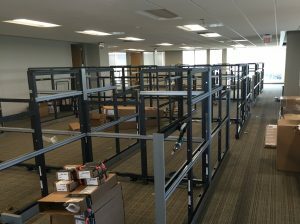 For office furniture installation and office relocation services contact us Austin (512) 371-1232 or San Antonio (210) 331-1272.